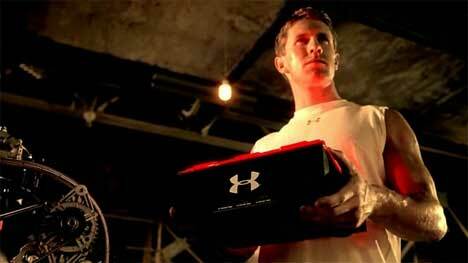 Under Armor, the US sports clothing company, is launching the New Prototype cross trainer shoe with a Super Bowl ad. The 60-second spot will be airing early in the first quarter and kick off a huge new campaign for the shoe, which will be available May 3rd. 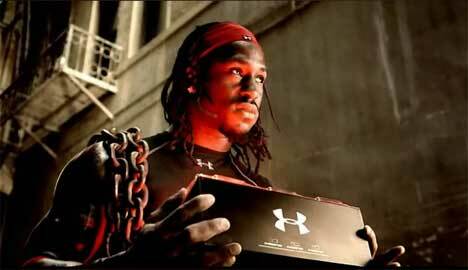 This is the first time Under Armor has advertised in the Super Bowl. The 60 second ad points to www.underarmor.com/prototype where customers can pre-order shoes with recommendations on what model to choose based on their sport need.Teasers are available there as well as on the Under Armor YouTube channel. The spot on Sunday will feature 27 athletes, including Tom Zbikowski, Jeff Samardzija, Alfonso Soriano, Josh Vitters, and Cat Osterman, NFL player and Under Armour ambassador Eric Ogbogu. And the final 60 second spot. The game has changed. It all starts today! You are the new prototypes! Filming was shot by director Ericson Core via Backyard Productions, Los Angeles (Director of Invincible, and director of photography for Daredevil and The Fast and the Furious). 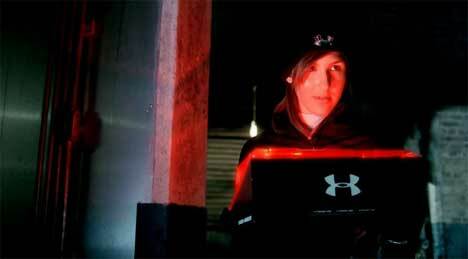 Visual effects for Under Armor City were developed at Asylum, Los Angeles, by a team of 46 graphic designers, many of whom worked on 300 and The Matrix. Football: Eric Ogbogu, Vernon Davis, Ray Lewis, Bob Sanders, Patrick Kerney, Eric Weddle, Brandon Jacobs, Tom Zbikowski.